Arts news and reviews with John Wilson. 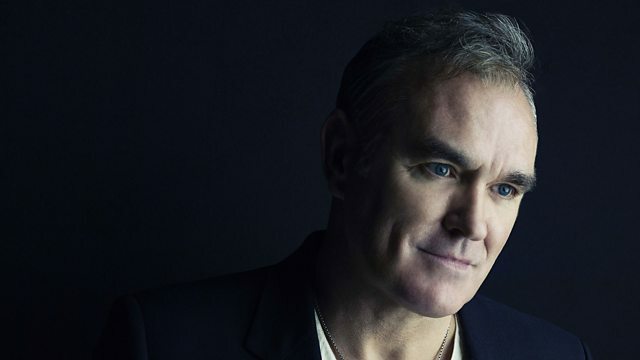 British singer-songwriter Morrissey, as his 50th birthday approaches, discusses his new album, Years of Refusal. British singer-songwriter Morrissey, as his 50th birthday approaches, discusses his new album, Years of Refusal, reflects on his life and his early years growing up in Manchester's Moss Side. He also discusses his writing partnership with Johnny Marr, whether The Smiths are ever likely to re-form and how it feels to be still performing as he approaches his half century.